Carefully stowed inside its container, the COROT satellite arrived safely at the Baikonur Cosmodrome Wednesday 15 November. It made the trip on an Antonov 124 cargo aircraft specially chartered by CNES, with assistance from the satellite integrator Alcatel Alenia Space. The launch of COROT is eagerly awaited by the scientific community. 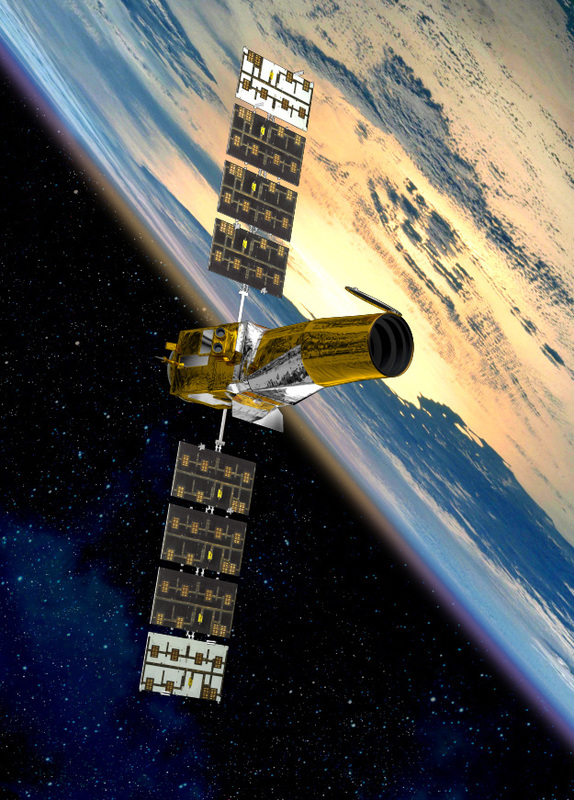 The satellite has a dual mission: The 1st is a stellar seismology mission to penetrate the inner workings of stars. For this purpose, COROT’s telescope will analyse variations in light flux caused by star oscillations. 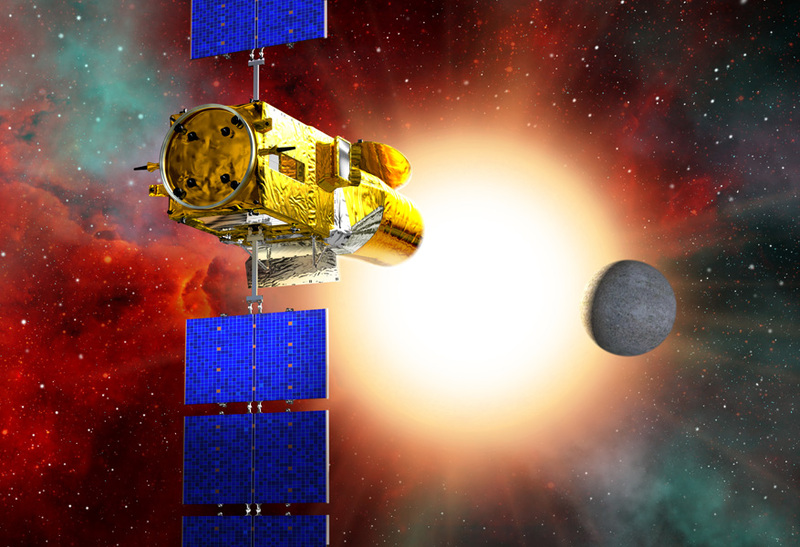 Its 2nd mission is to detect small exoplanets that ground telescopes cannot see. COROT will train its sights on 60,000 to 120,000 stars for 5 months, making it the 1st space mission capable of detecting these celestial objects. The telescope will use the so-called transit method, which measures the slight dimming of a star when a planet crosses in front of it. Launch is scheduled for 21 December at 15:54 Paris time, after a 5-week preparation campaign. The launch campaign is under the responsibility of Satellite Mission Director Joël Feraud. During this phase, operations teams are training in Toulouse, France, alongside the French research laboratories involved in the mission* to get ready for the satellite positioning and instrument activation phases, with dress rehearsals every 2 weeks. Once out of its container, COROT will shortly be tested to shake out the cobwebs after its voyage before filling its tanks with the hydrazine fuel that will power its attitude control thrusters on orbit. Then it will be time for last-minute adjustments, notably to ensure that all of the spacecraft’s thermal protection is securely in place. COROT is expected to deliver its 1st results 1 to 2 months after launch, positioning and in-orbit checkout.